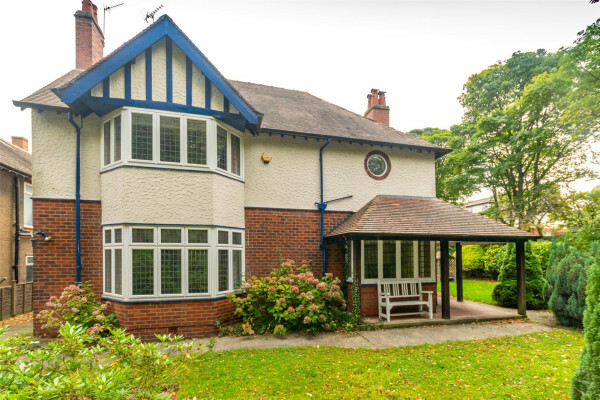 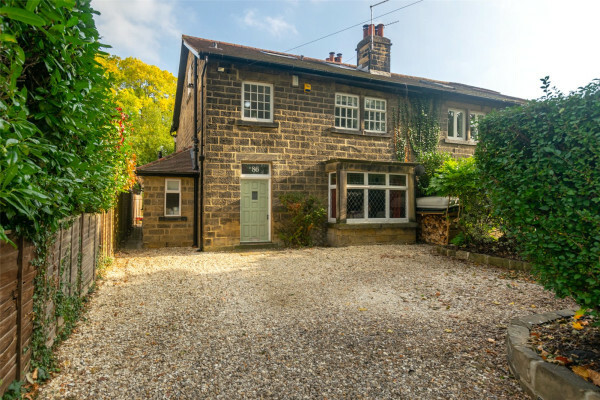 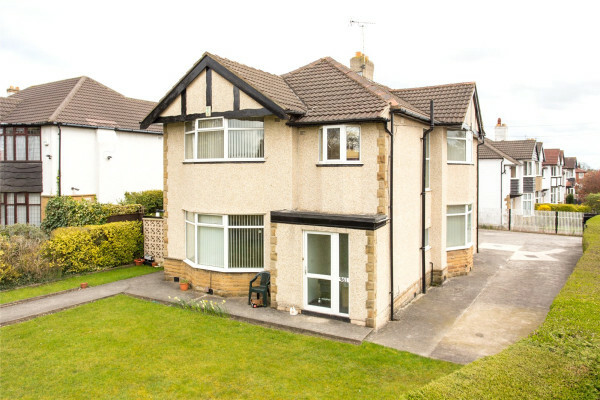 Is Roundhay, Leeds the perfect area for you? 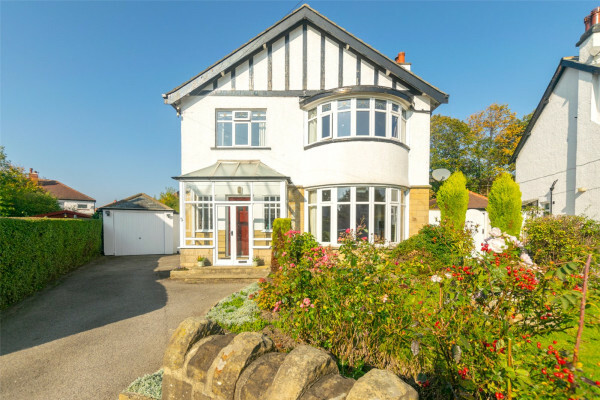 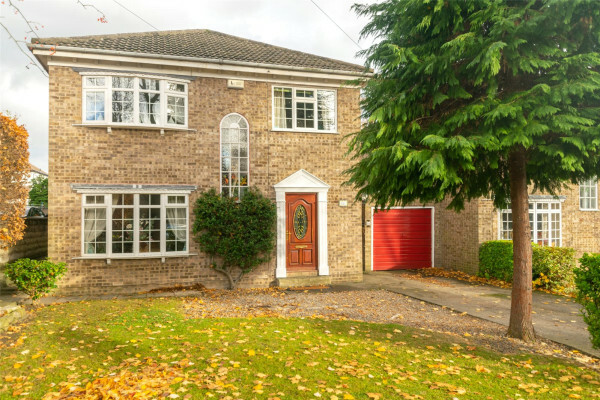 With an enviable location and excellent amenities, Roundhay is a popular suburb of Leeds and offers a number of different properties. 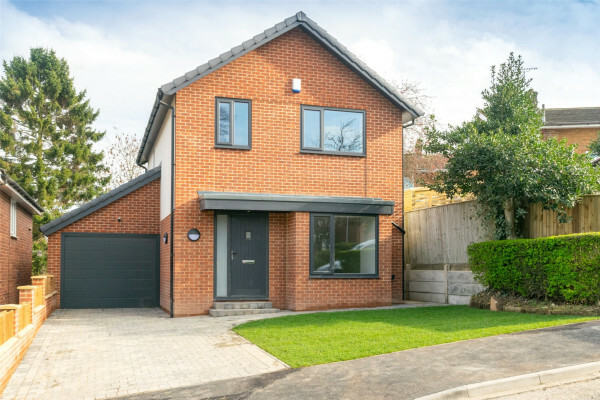 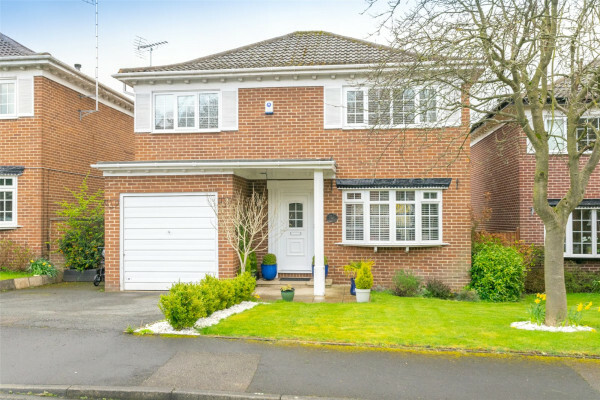 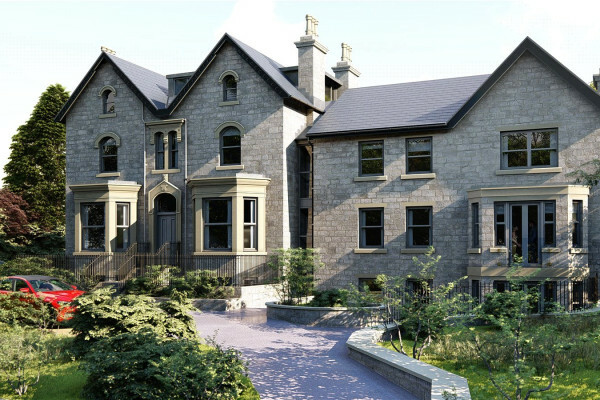 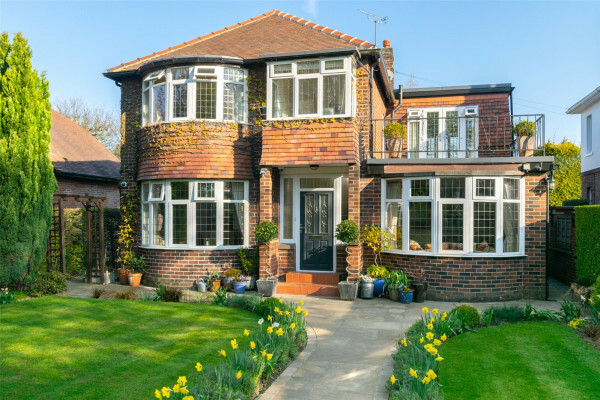 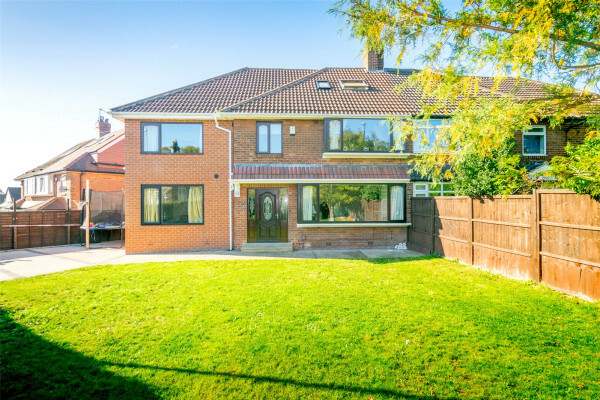 From Victorian terraces to semi detached properties to modern, new build detached homes, it is a beautiful part of the city with good schools for growing families.